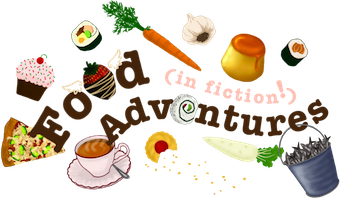 Book Adventures: Children's Tuesday: Follower Love Giveaway Hop! 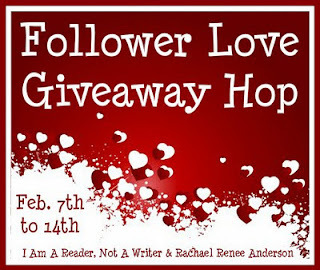 Children's Tuesday: Follower Love Giveaway Hop! 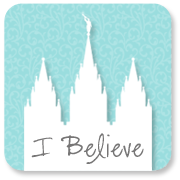 Click here to visit the other blogs on the hop! 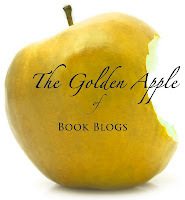 Thank you, Everybody, for visiting my blog and supporting my book nerdiness! To show my love, I'm giving away a signed, hardcover copy of Tess Hilmo's debut novel, With A Name Like Love, with special bookmark (pictured below)! 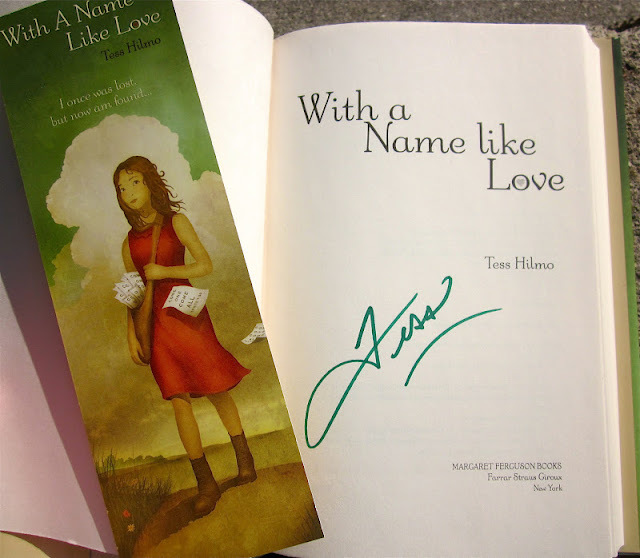 I've featured Tess Hilmo and With A Name Like Love before, so click here to read more. Also, With A Name Like Love was recently announced as one of the Whitney Award finalists in the "Youth Fiction - General" category as well as "Best Novel by a New Author"! Click here to see Tess' book along with the other finalists! * Simply leave a comment telling me about a book you LOVE. * Open to US residents only. * Giveaway will end @ 12:01 am MST on Feb. 15, 2012. * One winner will be chosen using Random.org. I adore Fire and Hemlock by Diana Wynne Jones. I love "Of mIce and Men". I was forced to read it in high school and it is still my favorite book. I Love "Anna and the french Kiss" is romantic a funny. I love the Darkest Child....Harry Potter! I love Howl's Moving Castle by Diana Wynne Jones. It is one of the best books I've ever read and the first book I read by Diana Wynne Jones. It is a book I recommend to everyone. Blood Red Road is one of my favorite books! And, it's a romantic book so double the love! I LOVE The Truth About Forever by Sarah Dessen. The first time I read it was when I was at a point in my life where I felt like the book was telling my story. That was the first time a book ever truly captured me in a character and empathized with me. It will forever be at the top of my list. I love My Sisters Keeper! AMAZING book! I love The Time Traveler's Wife. I love the Host. Thanks for this great giveaway. I love The Host too! It's about my favorite book of all time! Thanks! I love Bridge to Terabithia by Katherine Paterson. Oh, A book I LOVE....wow, that is hard, I love a lot of them. I will pick a recent read...The Art of Racing in the Rain. LOVED it. Thanks for the great giveaway. Thanks for the giveaway! Even though I LOVE many books, the Lord of the Rings trilogy is still my favorite! I am still in love with Harry Potter! I just read Catching Jordan, and I loved it! Thanks so much! I like Deborah Harkness' A Discovery of Witches. I love the lord of the rings trilogy. LOVE two series of books: Earth Children by Jean Auel and Sword of Truth by Terry Goodkind. Thanks for the opportunity! I love the book Saving Cee Cee Honeycut. Love Exit the Actress by Priya Parmar. I love Anna Dressed in Blood. A book that I love and go back to over and over is Tithe by Holly Black. I love Minder by Kate Kaynak. I love Tuesdays with Morrie. My favorite book right now is Seers by Heather Frost. This was also her debut book. Great YA!! I love so many books its hard to mention just one. I will go with my favorite picture book, The Tickle Monster. Thanks for the giveaway. I love Divergent by Veronica Roth :) Thanks for joining in on the hop!! I absolutely LOVE the Hunger Games books! I am currently reading Mockingjay and I am trying to take my time because I don't want it to be over. I love The Sleepwalkers by J. Gabriel Gates. Spooky and page turning...LOVE IT! I love 13 Reasons Why!